To provide new, effective pet health solutions and high-quality, innovative products that make it easier for you to care for your pets. We believe that caring for the health and well-being of pets is a sacred trust. 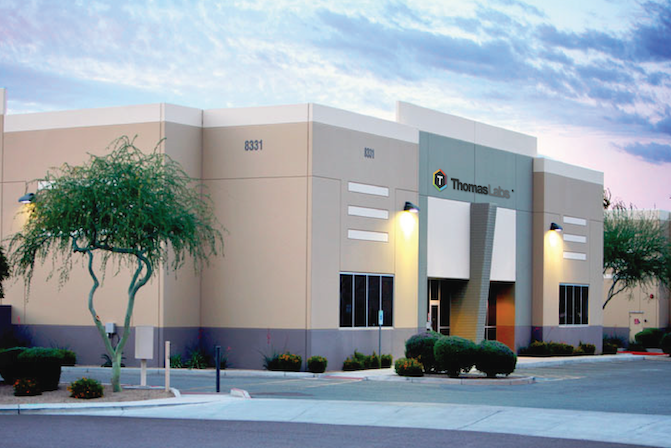 Thomas Labs® is not another faceless company in corporate America. Our team is made up of passionate people who have decades of combined experience caring for pets and developing solutions for their health.